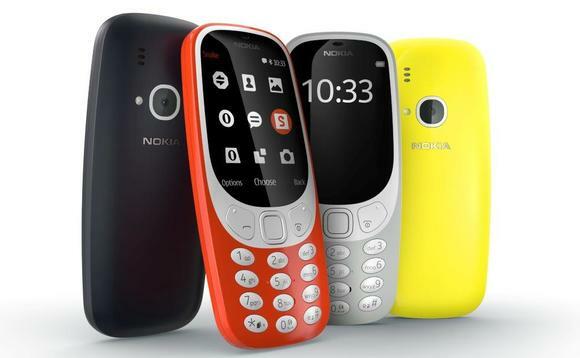 After a long time i'm writing something but this something is really amazing and special.Recent news everywhere on web is about Nokia's 3310 mobile phone launch.I talked with my geek friends about this, the topic was that in the age of smartphones Why Nokia relaunched 3310 ? and more on that at this time why ? What do you think guys is there any reason for that, if you will ask me, yes definitely there is a reason. From past couple of weeks we are getting news of mobile battery explosion there are multiple vendors who manufacture mobile phones but when we got the names of vendors like Samsung and Apple that their batteries having poor performance and getting burst. So mobile phone users are getting panic of using their smartphones. After some time people came to know that there are varieties of applications in Play store and App store that we use are really heavy due to this sometimes its happening they thought but actually its not like that but it may be, excess use of it and it may happen.With above changing nature of network 2G to 3G and now 4G. With this a lot addiction to mobile phones, Really i saw the people that they are getting irritate of their smartphones because no long lasting battery, due to apps slow performance, heavy phones and more. All these reasons are making people to move towards feature phone. 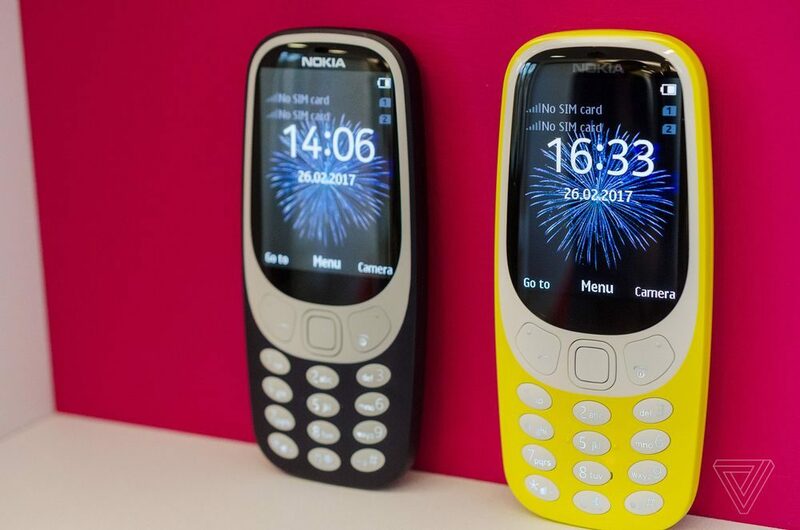 So getting market study in 2000 Nokia changed customers mind with 3310 mobile phone and now in 2017 again Nokia doing this and people are loving it. As its told that "old is gold ". if you'll ask me what to do then guys too much addiction is useless, so Nokia has put a step to change the world and Indian mentality again response it positively and Nokia has come with its best.